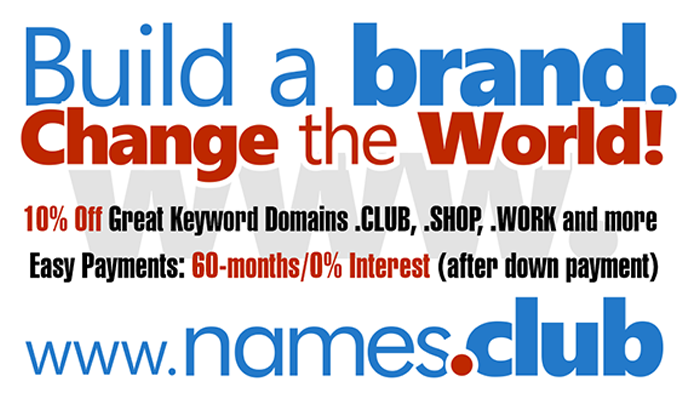 Extract: "Get 10 free .work and 10 free .casa domains for a limited time. Find your .work and your .casa domains now". 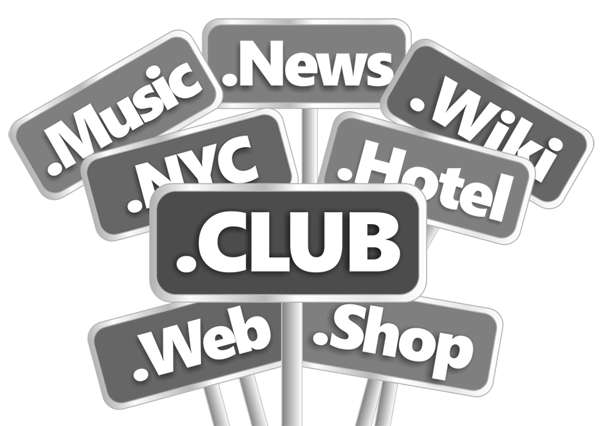 Investors and domainers register their domain names with Uniregistry.